Hello and welcome to the blog! First, a huge thank you to the team at Showit for helping with all the back-end work of getting my site launched! They have provided a great platform on which to build my site and a fantastic support team. I am excited to introduce, Boutique Edits, custom, brand-based edits for the wedding & portrait photographer! Over the past several years I have spoken to numerous photographers who are overwhelmed with the back-end workload of being a photographer. They LOVE shooting and working with clients, but dread the time they spend editing because it takes them away from spending time with family and friends. Several years ago I was fortunate enough to take a newborn photography workshop from Julie Klaasmeyer! I loved the workshop! The interesting thing is, my biggest take-away from her workshop had nothing to do with taking gorgeous styled shots of sweet newborns, it had everything to do with finding balance between work and personal life. The advice I received was, that she made big changes in her business because she did not want her children growing up seeing the back of her head (referring to the countless hours she spent editing while working from her home based studio). 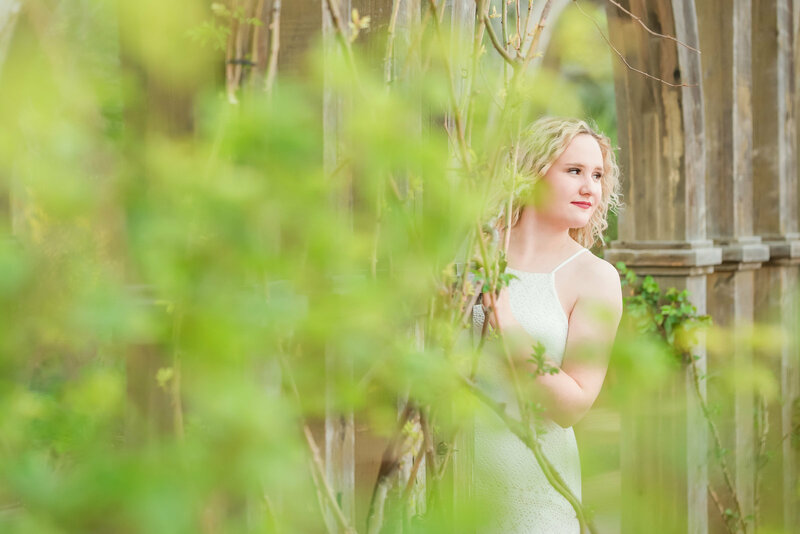 She made changes in her work structure, work flow, staff, and location to allow her to photograph and spend time with her family, all while having a thriving boutique portrait business. I started my photography business in December 2007. Since that time, I have grown a great deal in both the artistic & technical aspects of photography, as an editor & designer, and in all parts of the business of the photography. I have photographed many genres, including wedding, portraits, newborns, families, HS seniors, and most recently commercial architectural photography. What I have learned from all those years of photography? I LOVE weddings. Every little thing about weddings. There is nothing more that I want to photograph than weddings. So WHY editing instead of photographing weddings? It all goes back to balance. In this season of my life, I have a sweet, supportive husband who wants to help me reach my dreams and two very adorable, very busy little girls who need their Mommy. I have chosen editing to stay connected to the industry I love, to spend more time with my family, and to support other photographers in finding the balance that they need to enjoy life! If you are a photographer seeking to find balance between your work & passion of photography and enjoyment of your personal life, welcome!! Let's chat and see if I am a good fit for your team, especially if you are a business team of one!